Columbia RecordsPharrell Williams is heading overseas. The singer has announced the official dates for his headlining European outing, dubbed the Dear G I R L tour, according to the U.K.’s Capital FM. 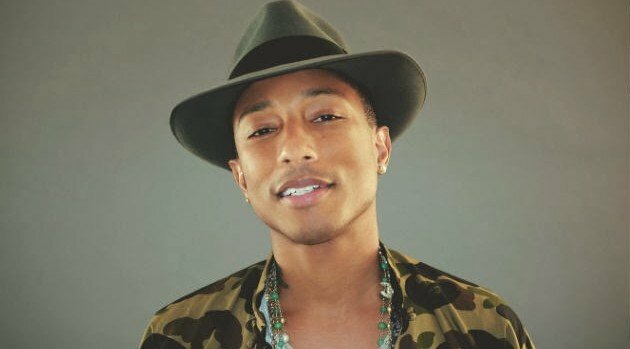 Skateboard P will kick off his 20-city trek this fall at Manchester’s Phones4U Arena on September 9. He will travel to Denmark, Sweden, Germany, Belgium, Switzerland and Spain before wrapping at the O2 Arena in London on October 9. Tickets will be available on Friday, May 23.